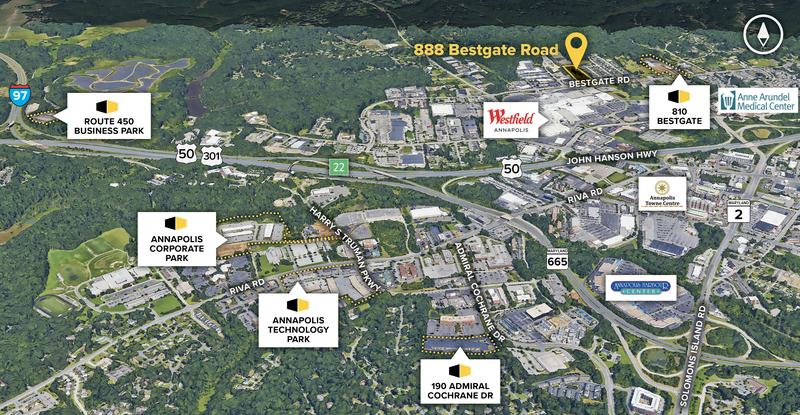 888 Bestgate Road is a 129,940 sq. 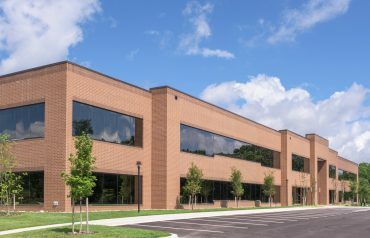 ft., four-story Class “A” office building at the intersection of Bestgate Road and Commerce Park Drive in Annapolis (Anne Arundel County). 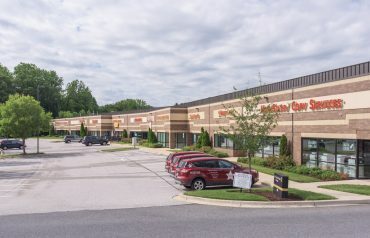 The building is adjacent to Annapolis Mall and just minutes from Anne Arundel Medical Center, with easy connections to US Rt. 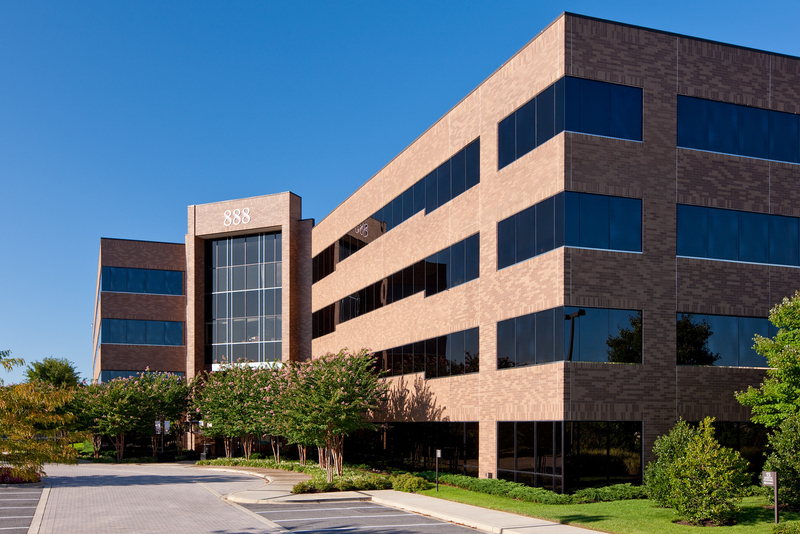 50, I-97, downtown Annapolis, and the Baltimore/DC metro areas. 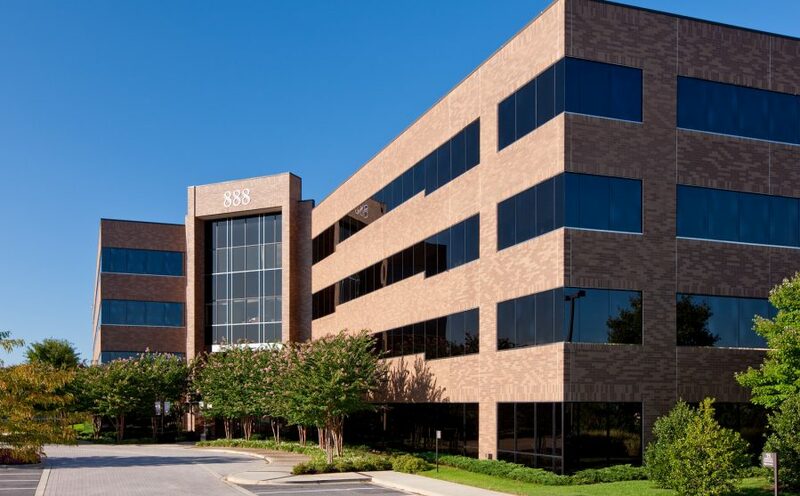 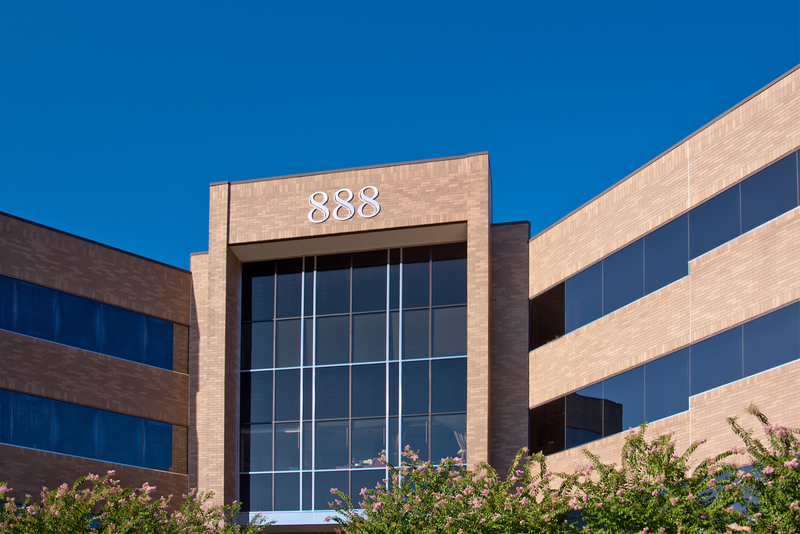 The 888 Bestgate building is surrounded by a variety of business amenities, including hotels, banks, postal and shipping services, shopping, and restaurants. 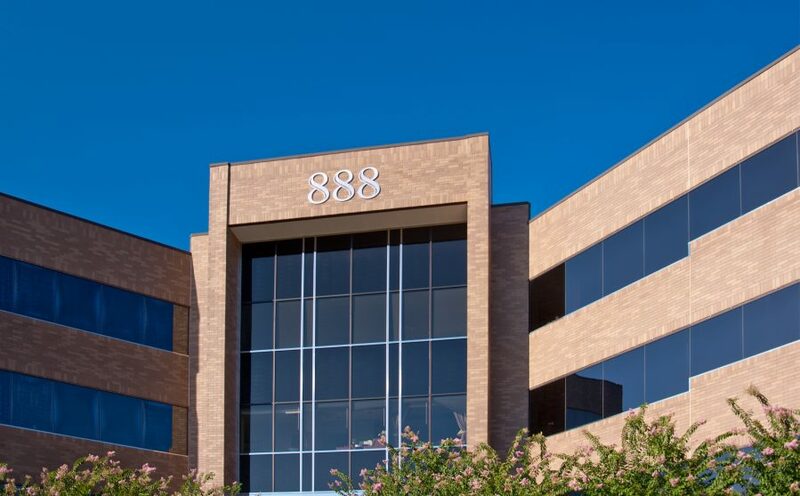 The building features a two-story lobby with black granite and mahogany finishes, a state-of-the-art energy management system, and a concierge service designed to satisfy nearly every tenant need.